King Edward VI Camp Hill School for Boys was established in 1883. It was originally on a site closer to the city centre from opening until 1956 when it moved to its current location next to Kings Heath Park. 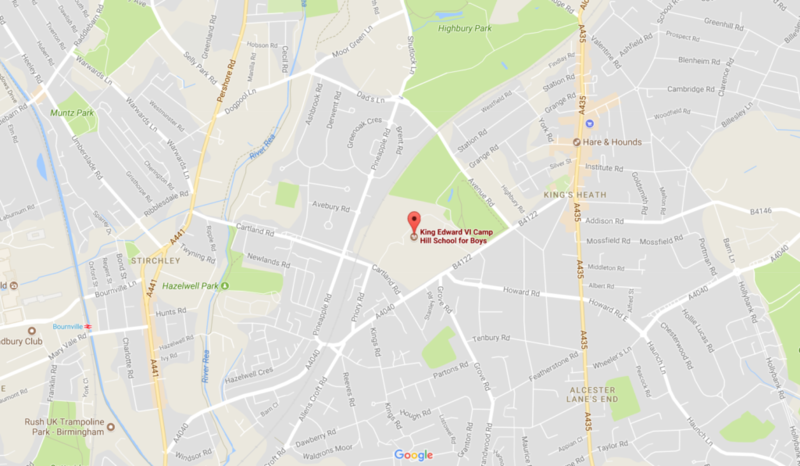 The school is located on a shared campus with King Edward VI Camp Hill School for Girls. It is a state-funded grammar school, for pupils in years 7-13. The most impressive thing about the school is the fact that it 2016, it was the 4th highest performing school in the country. The school specialises in the subjects of Science, Maths and Applied Learning. The curriculum of the school focuses on traditional core subjects, however, there is room in the syllabus for Design and Technology (DT), Music and PSHE. There is also excellent provision for Modern Languages where students learn both French and German in years 8 and 9. At GCSE, children focus on the core subjects, including separate sciences, and have the option of History, Geography, Religious Studies, Art, Music, DT, French and German. One of the options must be a language. This ensures that children leaving the school will have a good handle on a modern language; an essential in the modern world. 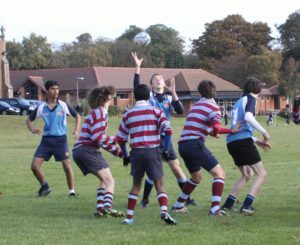 As with many grammar schools, sport plays an essential role in the development of the children, providing team building skills unrivalled in many other disciplines. 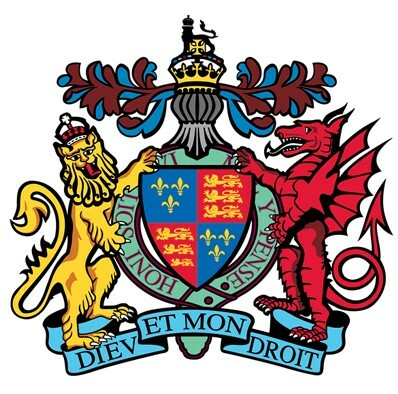 The school follows a traditional winter timetable of rugby and hockey during the Winter and Spring terms and the summer term is mainly made up of cricket and athletics. Children also take part in basketball, gymnastics and tennis. A house system operates and all students are required to take part in a variety of “standards”, such as cross-country, swimming and athletics. Outside of school hours, there are other sports activities that children take part in, competing regularly in the evenings and on weekends against other local schools. Admission to King Edward VI Camp Hill School for Boys is by 11+ examination. There are usually around 90 – 120 spaces each year and the examination takes place in September. The results are released in October.